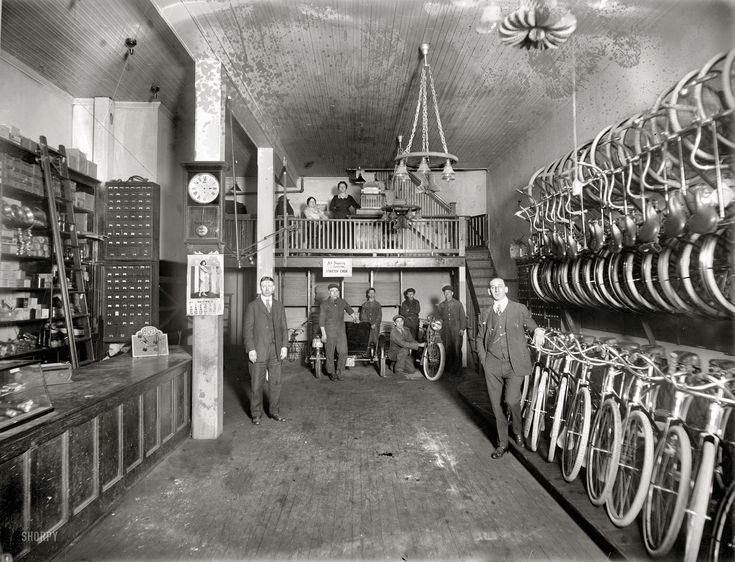 Located in downtown Sedalia, in the old Cecil's Bicycles shop. Opened in 1937, it was a destination for schoolchildren and avid adult cyclists alike. After 77 years, Mr. Cecils closed down his shop, but his level of passion and caring for customers lives on within these walls. I have spent the majority of my life in Central Missouri. Graduated High School from Cole Camp High, spent the next 3 years at SFCC (yes, it’s a 2 year college) and finished my degree in Marketing at UCM. Go Mules! My wife Laura and I moved to Austin, TX shortly after that where we began exploring the wonderful world of craft beer. We dabbled in home brewing and always enjoyed the atmosphere at the local bottle shops and taprooms. 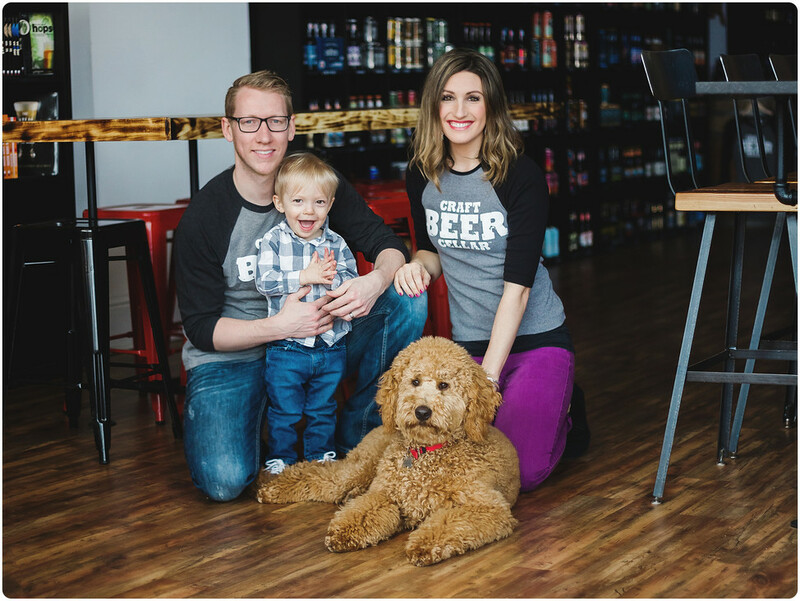 We ended up back in Sedalia after our son Bentley was born, shortly thereafter we had the opportunity to open Craft beer Cellar in Sedalia and jumped at the chance. We are huge advocates of craft beer. If you are looking to try craft beer, we’d love to be your first. We hope you will come to the shop and enjoy a glass or two, or three (who’s counting anyways)!